Kelly finished the Civil War Socks (pattern by Karin Timour) and they fit her husband perfectly. 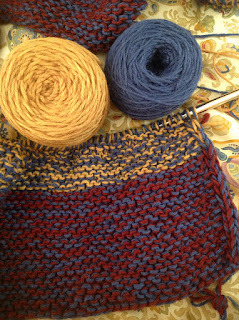 The choices of yarn color were made as a result of reading this Civil War discussion board post. 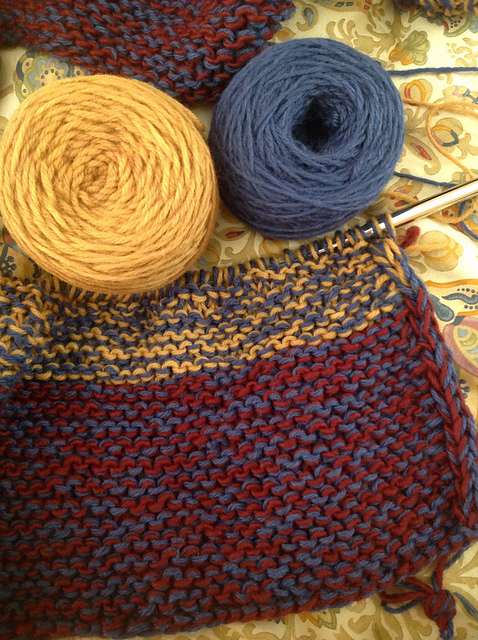 Marsha finished prepping the yarn for Frank's Spirit Yarn Afghan and she has cast on. This will be a long-term project. 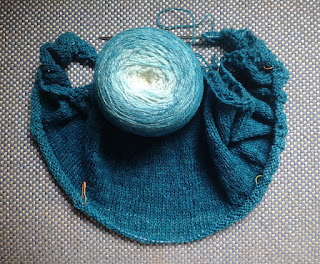 She is also continuing work on the Havasu Falls Shawl that she is making from a Freia gradient yarn. Kelly has started working on her long-term project, too. It is a quilt top that she started while in high school. Since the last episode she has made progress on this quilt, which she is planning to use as a queen-sized bedspread. It is a hand pieced quilt in the "Split Rail" design and is made from sewing project scraps from her childhood and teen years. The "squares" are not very square! For example, one of the fabrics is from the "Swirl Skirt" that Kelly had in the 1970s. Does anyone remember these? Kelly has also started a Mesa poncho for her sister. 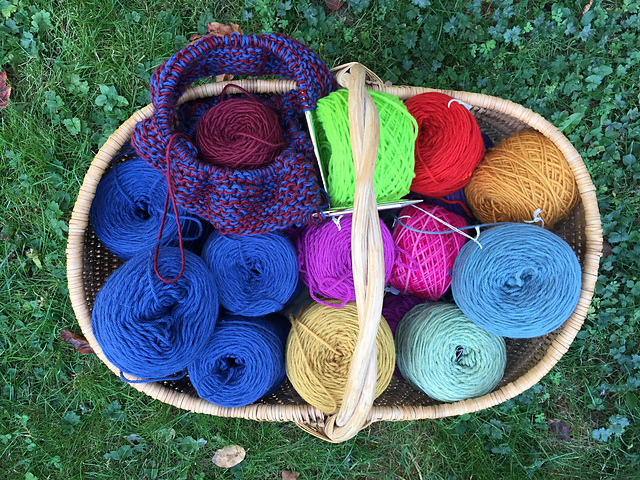 She discusses the yarn structure and how that is affecting the knitting in an interesting way. 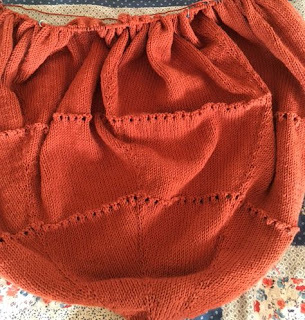 Marsha discusses an article about the resurgence of sewing from the New York Times (August 2, 2016). The article led her to the pattern for the Walk Away Dress. Another NY Times article details the use of the crystals on the leotards of the US Gymnastics Team. 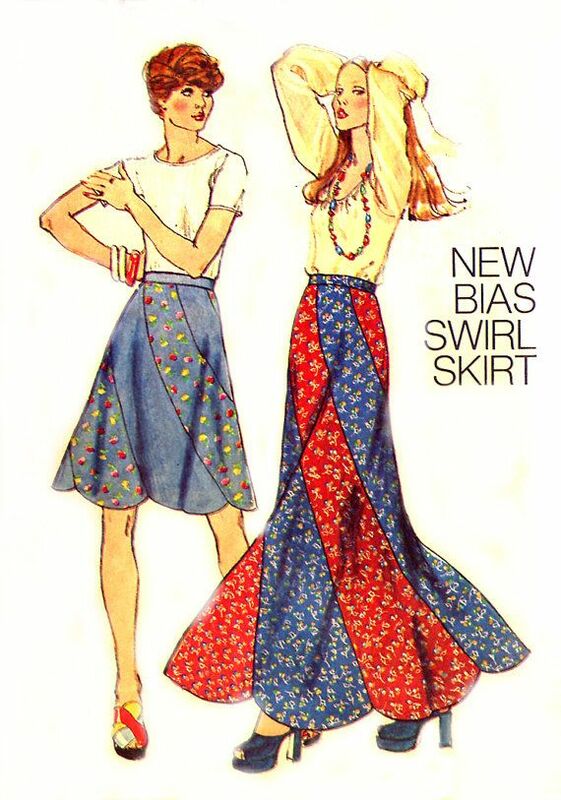 This led Marsha to rant a little about women's athletic uniforms in the Olympics, but don't worry, Kelly derailed her before she started in on the Beach Volleyball uniforms!